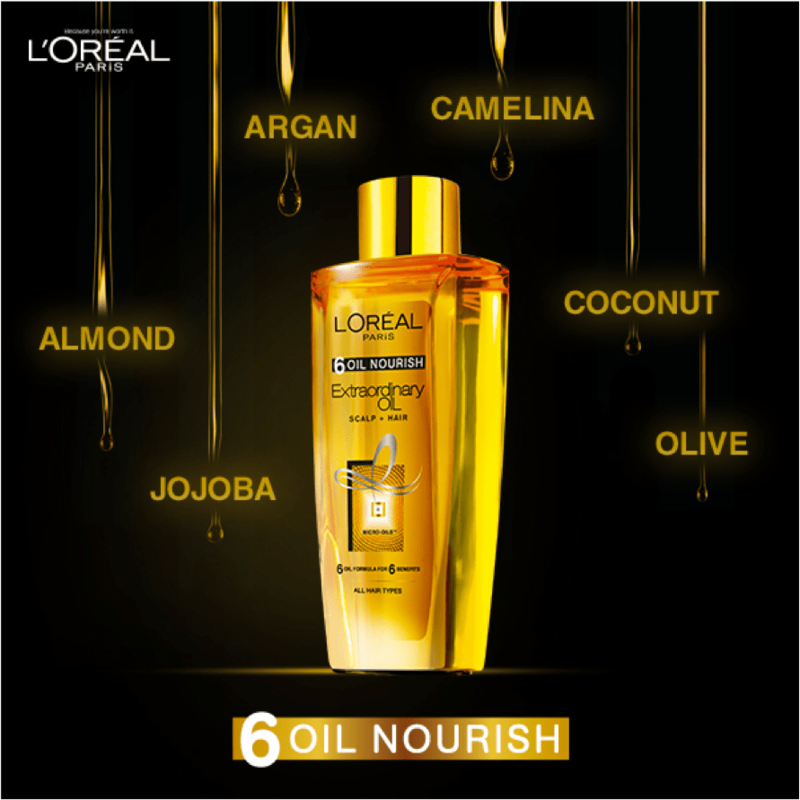 Press Release: L'Oréal Paris introduces HAIR ART by 6 Oil Nourish - Divassence! When the blog was in the ” I am getting a makeover” mode, I got this PR mail regarding the launch of L’Oréal’s 6 Oil Nourish. Although I couldn’t cover that on the blog, here is another one that would be useful to all those who love experimenting with new hair styles. L’Oréal Paris India introduces HAIR ART by 6 Oil Nourish where we have gone beyond the usual twists and twirls and made it extraordinary! The Hair Art Gallery comprises of the Freida Braid, Princess Twirl, Dual Knot, Origami Bow, Artisan Bun & Athena Twist which are all created by L’Oréal’s beauty expert Namrata Soni. You can watch the videos here and get the step by step instructions to create these looks here. Unfortunately I have really short hair and I can’t experiment with any of these styles but my favorite is the Princess Twirl!